Amazing opportunity for instant equity with this beautiful home in Kent Ridge Place! 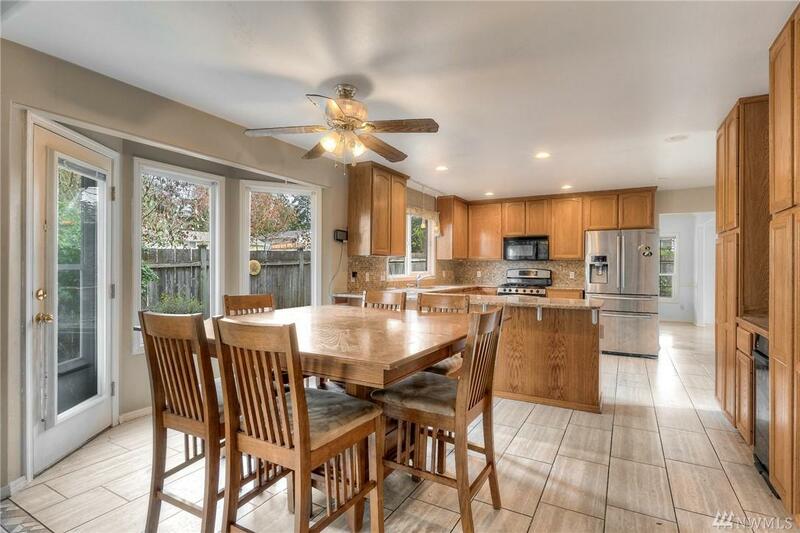 This light & bright 4 bed / 2.5 bath + Office/Den and 3-car garage is well-appointed w/ chefs kitchen feat. 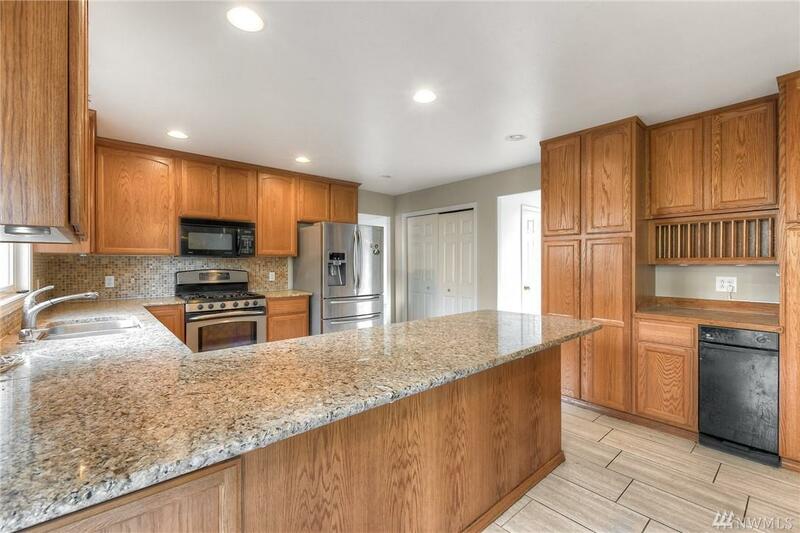 slab granite & custom back splash, SS appliances, and abundant storage. Grand Living & Dining areas ripe for entertaining guests! Huge Master Suite w/ 5-piece bath. 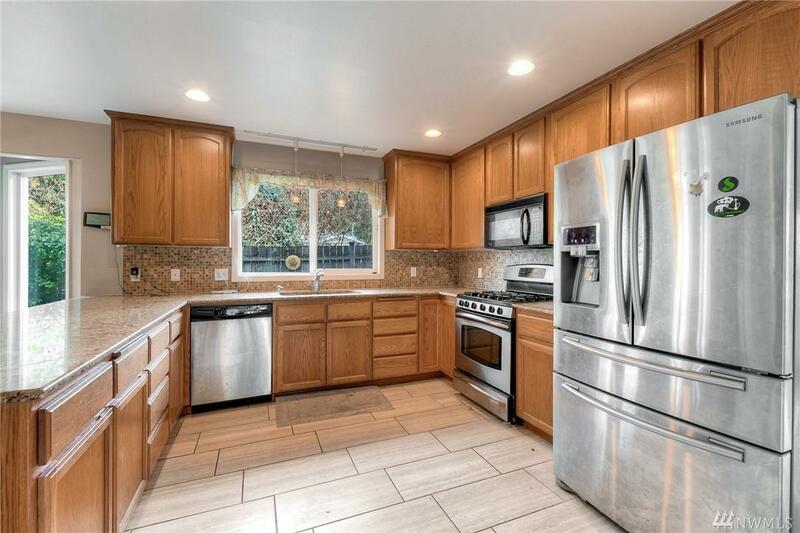 Newer furnace & tankless water heater, and a tastefully finished fully fenced private yard & patio area. 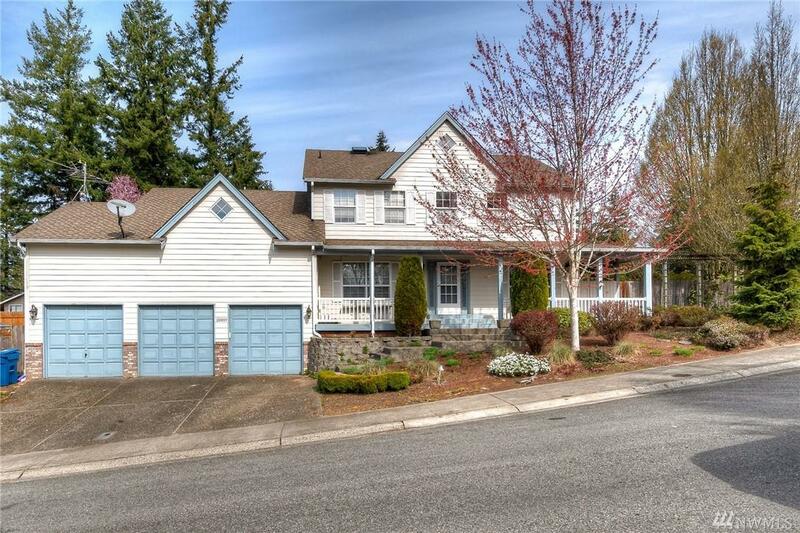 Great schools & easy commuter access!